BioTreat™ Premium Diesel is a multifunctional biodiesel fuel additive. 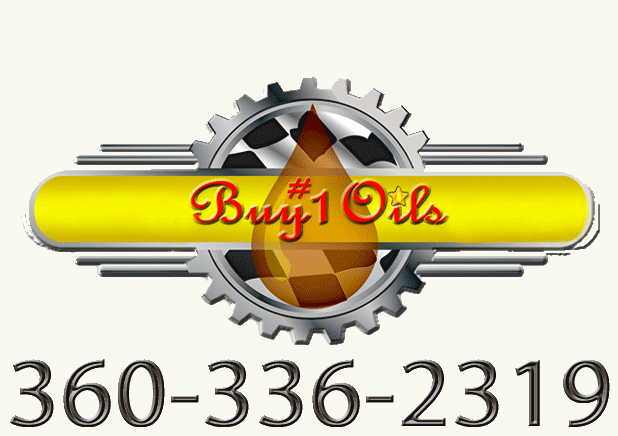 Specially formulated to provide stability and control of many of the problems encountered with biodiesel blends, such as oxidation stability, water absorption and separation, fuel system rust and corrosion, formation of sludge and deposits in the fuel system, thermal stability, and the formation of fuel injector deposits. Bio Treat™ Premium Diesel provides clean-up and keep clean performance, as shown by the Peugeot DW-10 Injector Depositing Test, throughout the entire fuel system. BioTreat™ Premium Diesel can be used in any combination blend of biodiesel and diesel fuel, such as B50, B20, B11, B5 and B2. 2. Elimination of the buildup and formation of corrosive acids and biopolymers. 3. Improvement of the cetane number up to 4 numbers. 4. Dispersion of insoluble gums and varnish. 5. Improved fuel economy up to 5%. 6. Reduced emissions exhaust smoke and particulates. 7. Helps control the conditions that lead to foul smelling fuel and stringiness. One gallon BioTreat™ Premium Diesel to 1,500 gallons of fuel. BioTreat™ Premium Diesel is registered and meets US EPA requirements for blending into low sulfur diesel fuels and ultra low sulfur diesel fuels. When used at the recommended treatment ratio, BioTreat™ Premium Diesel will not cause a measurable effect on the cetane index, sulfur content or aromatic content of the fuel. THIS DIESEL FUEL ADDITIVE IS COMPATIBLE AND APPROVED FOR USE WITH DIESEL FUELS THAT MEET ASTM D975 AND BIODIESEL THAT MEETS ASTM D6751 AND EN 14214.